As you may already be aware, osteoporosis is a disease affecting over 8.9 million Americans. What you may not know, however, is that osteoporosis is largely preventable. Yes, genetics will always play its role, but by following these ten simple guidelines you’ll significantly reduce your risk of osteoporosis and osteoporotic fractures. Up your intake of green leafy vegetables. Why? Because leafy vegetables are full of Vitamin K and Vitamin K is necessary for calcium balance and bone synthesis. Increase your body’s alkalinity. Osteoporosis may be linked to high levels of acidity in the body, so increasing the amount of alkalizing foods you eat (think fruits and vegetables and alkalizing greens powders) is crucial. Do more weight-bearing exercises. The same way in which lifting weights promotes the formation of new muscle tissues so, too, weight-bearing exercises slow bone loss and promote bone formation. Think walking, jogging, climbing stairs, and rope jumping. If you’ve already been diagnosed with osteopenia (a lower bone density than normal) or osteoporosis, however, it’s best to avoid jogging because it can be unsafe and actually increase the risk of breakage. Get your gut health in check. 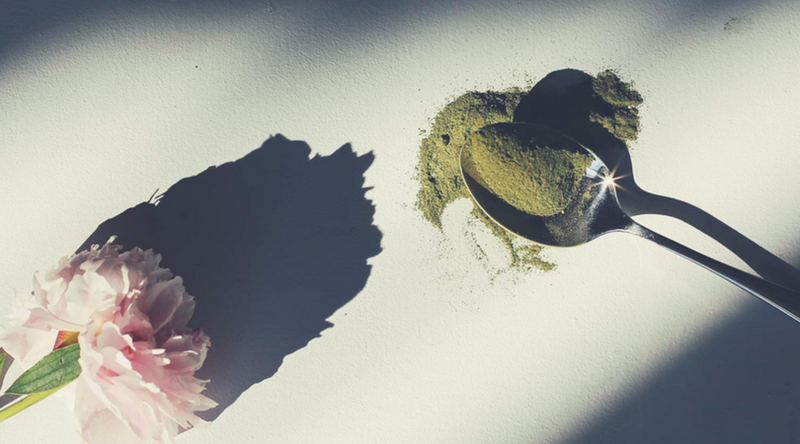 Not only do probiotics (both food and supplements) positively influence gut health which affects both mood and digestion, but probiotics have also been shown to increase mineral bone density. Think supplements, kimchi, and kombucha. Log those Zzzs. Sleeping less than six hours a night has been linked with an increased risk for osteoporosis – among other things. Do yourself, and your body, a favor and schedule in a solid seven or eight hours a night. Lower your caffeine and soda intake. Caffeinated beverages and certain sodas have been shown to have adverse effects on bone mineral density, particularly for women. It’s believed this is due to the fact that caffeine causes urinary excretion of calcium (calciuria) and also because of the prevalence of phosphoric acid in many sodas, which has been shown to interfere with calcium absorption. Decrease your dietary sodium consumption. Similarly to calcium, high levels of sodium consumption have been shown to increase calciuria. Get enough Vitamin D. Vitamin D is necessary for proper absorption of Calcium. Without it, our bodies can’t absorb calcium effectively and are, therefore, unable to synthesize new bone tissue. Consume less sugar. Sugar, like caffeine and soda, have been shown to negatively affect bone mineral density. Opt for naturally sweet foods (think fruits, dates, and maple syrup) to satiate that sweet tooth, and avoid overly processed sugary treats. Imbibe in moderation. Not only does alcohol usually mean lots of sugar, but ethanol has been linked to a decrease in bone formation. As with most things, balance is key. 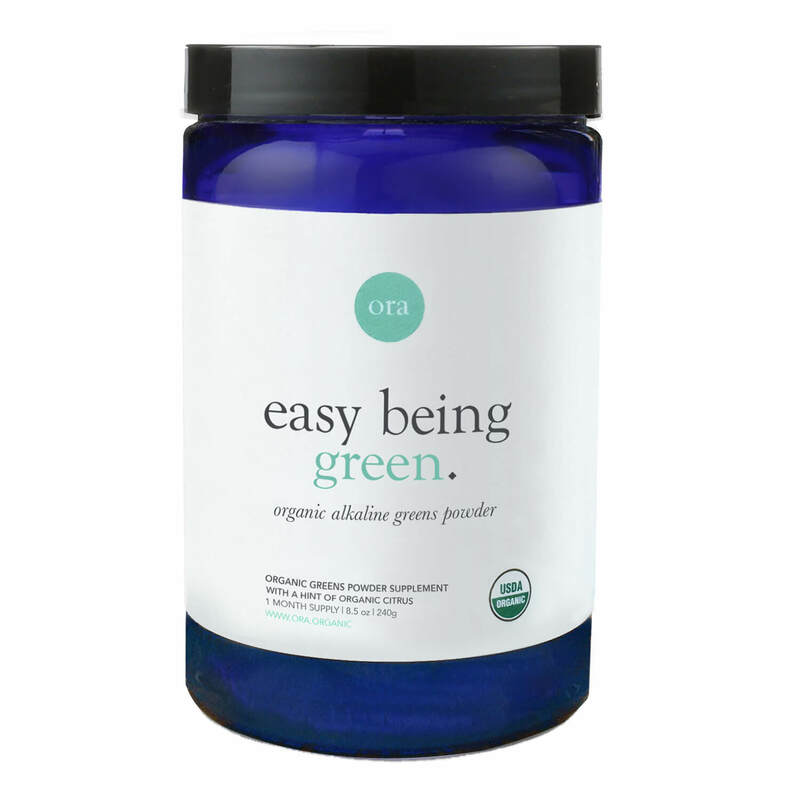 Check out Ora Organics Easy Being Green – Great for alkalizing! 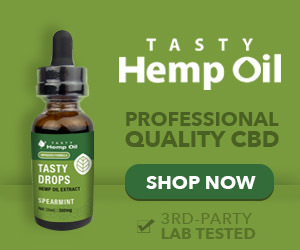 Can A Vinegar Hair Rinse Help With Hair Loss?Summer Insect Bites Bugging You?